The ODEON Customer Satisfaction Survey wants to peek into the minds of the patrons. Cinemas across the globe are fighting to stay relevant in an age where the experience can be mimicked inside the living room. All suggestions for improvement are welcome. Get the chance to be entered into their sweepstakes for exciting prizes. 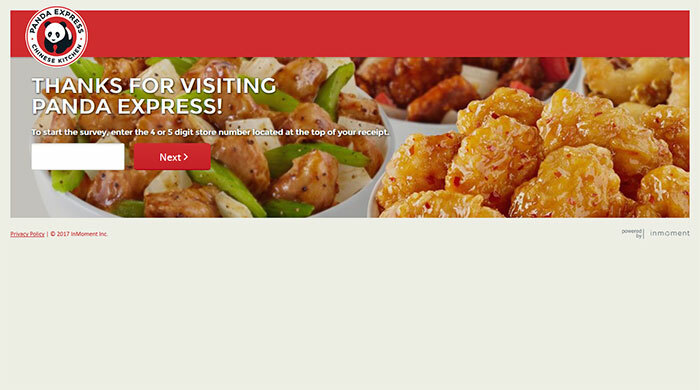 You will only need to complete the feedback form to gain an entry. Use the link below and take a few minutes to talk about your experience. This cinema company operates 122 locations in the UK and 11 in Ireland. It was founded in 1928 under the name Picture House. The current brand was first used in 1930. Despite ups and downs, the group remains the largest in the country by market share. The initial branches were known for their Art Deco architecture. Newer ones have more modern designs though they do borrow some elements from the older locations. The group has expanded in different countries and is now considered as the biggest chain of its kind in Europe. 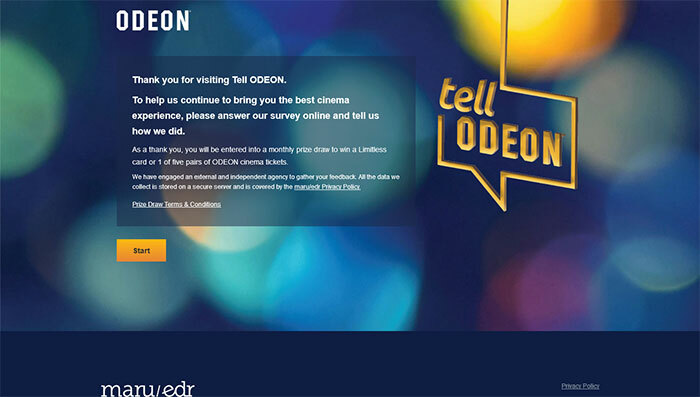 Go to the survey page at www.feedback.odeon.co.uk. The welcome page will thank you for visiting and ask your help in order for them to deliver the best cinematic experience for film buffs. You don’t need to do much. Just answer the online survey as honestly as possible. Start with the survey when you’re ready. Don’t worry as you will not need a receipt to access the form. The first few questions will deal with classification. Choose your age group and gender. Describe your companions from your last trip to the cinema. Select the exact location that you previously went to. Please limit all your comments to your experiences in this branch. Do not let your feelings about the film itself could your judgment. Indicate the date of your visit and the film or event that you attended. Based solely on this visit, rate the probability that you will encourage others to visit the same cinema. Use a scale of 0 to 10. Just slide across the line and write down your reasons for giving that score. Next, rate the staff of the venue on a scale of 0 to 5. Indicate whether you were welcomed upon entering and thanked upon leaving. Choose N/A if you were not able to meet any of them during this visit. Rate the speed of service, cleanliness of the surroundings, value for money. Assess the likelihood of your return. Provide additional information about you as a patron. Indicate your frequency of visits. Tell them if you have a disability and the ways in which they can help you better. Rate how the venue was able to cater to your needs. Indicate if you possess any of their special cards. Write down any other feedback that they should know. ODEON is an iconic name in the cinema industry. Help it stay relevant by sharing your insights about your experience as a guest.